Not a national locksmith chain! Over the years we have attended numerous crime scenes and burglaries, learning all the latest techniques employed by criminals to gain entry to your property. This knowledge is paramount when recommending locks and security products to our customers and our locksmith stocks all the latest British Standard locks to satisfy the ever changing requirements of home insurance policies. Whether it be upgrading your existing locks and door hardware or adding additional security products, HD locksmiths are the go to guys when securing your home or business! 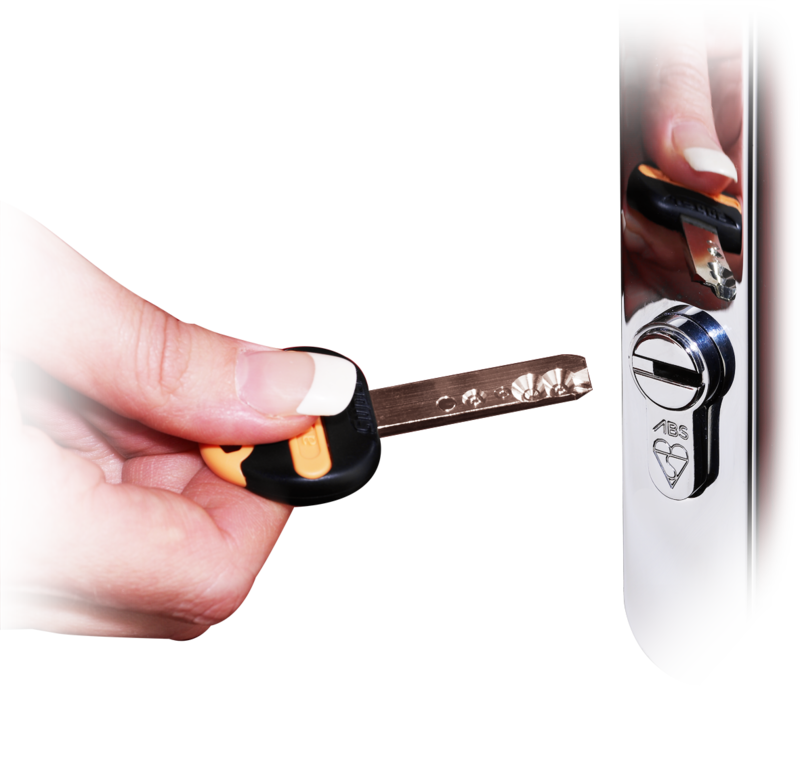 As well as offering all the typical locksmith services you would expect such as safe opening and roller shutter door locks, we also provide a 24 hour locksmith service across Holmfirth and surrounding areas. Seven days a week, including bank holidays are covered by our 24 hour locksmith in Holmsfirth who stocks a large range of locks and door products to ensure the majority of work can be completed in one visit. As a local locksmith and not a national locksmith franchise we can be with you in approx 30 minutes of calling. T.Kite, Holmfirth - "Martyn went above and beyond to help us out this weekend. No other locksmith was available in the area!" M.Brookes, Holmfirth - "Recommended by a close friend and provided the same excellent locksmith service on both occassions." T.Singh, Barnsley - "Unlocked and reset our home safe when the batteries had run out. Fast to respond and prepared for the job." You may already be aware of the need for anti snap locks in your double glazed doors due to the recent exposure in the local media. Criminals have learned to exploit a weaknesses in older lock designs that allows them quick access to your propery. We now carry a good range of antisnap lock cylinders for customers wishing to upgrade.